Radio 021 Novi Sad 92,2 MHz includes the radio station, web portal, Radio café and BoBo bookstore. With over 430.000 active readers and more than 3.8 million readers every month (data from August 2018), the 021 web portal is the most popular and influential media in its’ wider area, but it is also the most important source of information from Vojvodina for all national and regional media , so its real impact is even greater. On average, the 021 website has 40.000 visits per day, and their news is transmitted daily by the largest national media. 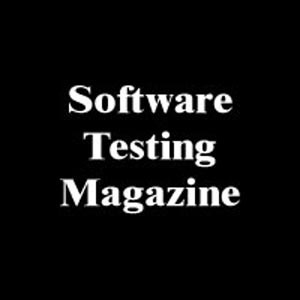 Software Testing Magazine is a free web site dedicated to present articles, tutorials, blog posts, book reviews, tools, news and videos and other resources about unit testing, integration testing, functional or acceptance testing, load or performance testing in software development projects. Helloworld.rs is part of Infostud, one of the leading Internet company in Serbia that develops and maintains useful sites. 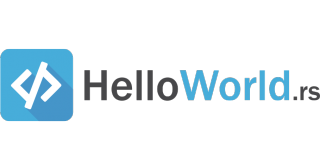 Helloworld.rs is intended for ICT professionals. We try to enhance chances for their IT career change. 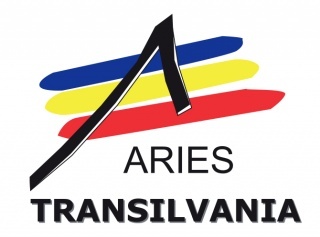 We collect a comprehensive list of IT job offers and try to cover all IT job oppenings in Serbia. Also we save time spent on informing about future employer - for each company we collect publicly available information so ICT professionals can save time searching for information on the employer. We publish news about important events in the ICT industry, trends and developments on field of labour market too. Helloworld.rs has a project - IT Insajder - which aims to increase transparency in ICT companies and ICT departments of companies. We have recently lanched a new platform – altTab. altTab is a place where IT professionals get only those job offers that match them! Softlead is the first Romanian online platform, which generates leads for the local market. Softlead was created as a real solution for creating the best match between end user companies’ needs and the software options developed by vendors. There are millions of software applications, but companies should choose the most suitable one for their businesses. Described as being at the border between nice-to-have and need-to-have, Softlead integrates all software products and may be considered the most important step in choosing the correct software application for each business. Conference Partner was founded in 2011. It is an academic website for conferences and journals information. The vision of Conference Partner is to help researchers to organize and share academic information in a more efficient way. As of Mar. 2018, about 2,600 conferences, 650 journals and 13,000 researchers were included on Conference Partner.